With increasing need for food safety, and social and environmental sustainability in our national and global supply chains, more companies are increasingly turning to developing their own internal codes and regulations for key supply chain partners. Sourcing certified organic ingredients, and certifying your own facility under organic standards, is key to developing a product and company that stands for your values. Part of responsible sourcing is ensuring that your ingredients and final products are safe to consume. 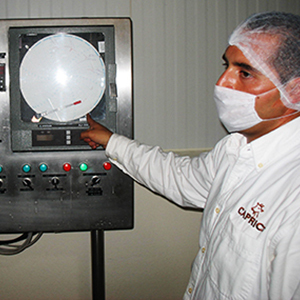 Good Manufacturing Practices, Good Agricultural Practices, HACCP, and FSMA all come into play to make this happen. Do you know if the workers in your upstream supply chain are being treated and paid fairly, or are otherwise subject to unfair working conditions? Do you want to prove to your consumer that your company priorities employee safety and fair pay?